The X-Men Face an Army of Demons in AMAZING X-MEN #5! This March, the most bombastic X-Book continues! Marvel is proud to present your first look at AMAZING X-MEN #5, from the critically acclaimed creative team of Jason Aaron and Ed McGuinness! 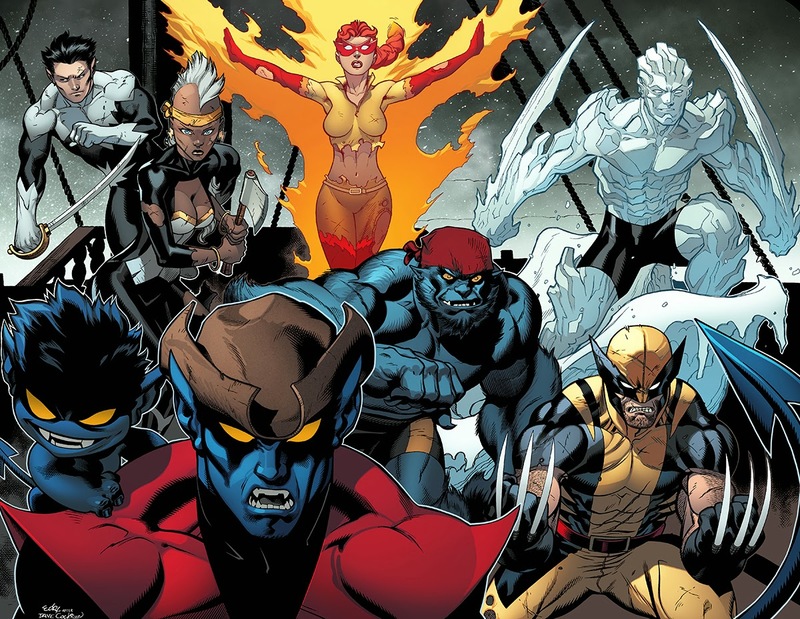 The X-Men have been reunited with their fallen brother Nightcrawler – but how long will the reunion last? Azazel and his fleet of hellish warships are advancing – set to pillage the afterlife for all eternity! 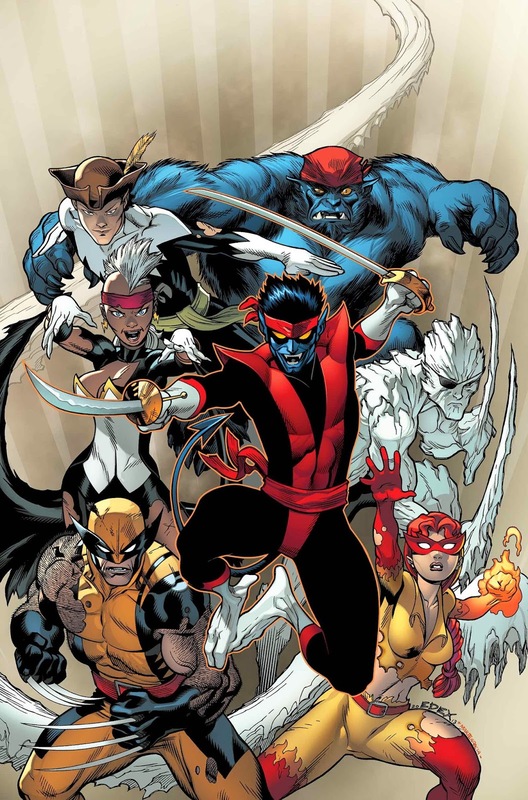 Now, Nightcrawler – the most swashbuckling X-Man of all, must once again take up the sword to save the entire universe! And with his team of amazing X-Men at his back, there’s no stopping him! But as the battle for the afterlife commences, one of the X-Men must make the ultimate sacrifice. Don’t miss the next blockbuster issue of the series that has everyone talking when AMAZING X-MEN #5 hits the stands this March!